When politicians in Washington and Madison continue to shirk their duty to protect the environment, ensure real access to education, health care, and basic dignity in the workplace, it falls to us at the local level to stand up and fight. 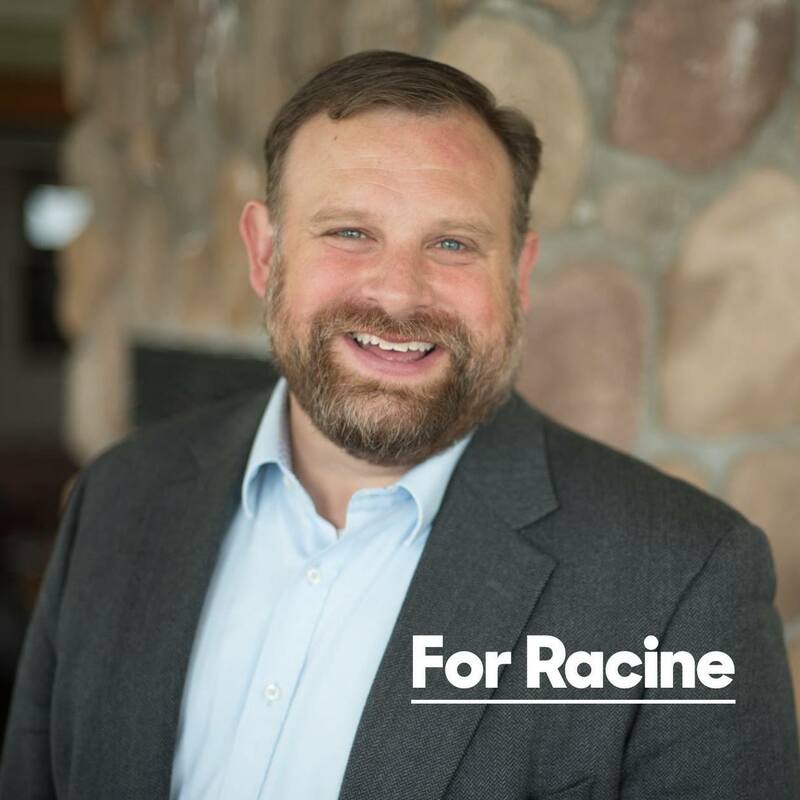 Cory Mason is the leader we need to be the next Mayor of Racine. Your donation helps us to build a strong grassroots campaign. Cory knows the battle to rebuild the middle class won't be easy, but with your help, it will be won.